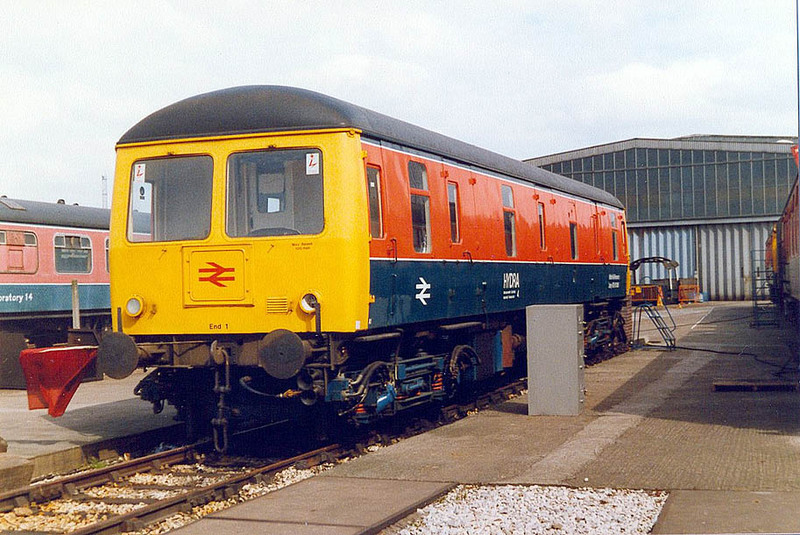 This is a list of British Rail diesel multiple unit classes. Prototypes BREL-Leyland 1978-84 4 x single cars 19?? Wikimedia Commons has media related to Diesel multiple units of the United Kingdom. This page was last changed on 17 April 2019, at 12:43.